Jack J Hutchinson is a London based guitarist and singer songwriter. Described by Classic Rock Magazine as “Southern-smoked blues-rock with hooks, choruses, the lot”, his most recent album ‘Paint No Fiction‘ reached #1 in the Amazon Blues Chart and the iTunes Blues Chart Top 5. Born in Leicester, Hutchinson spent his formative years in the north west before moving to London to be an artist and musician. Before long the guitar became his main focus and he recorded an album with the Boom Boom Brotherhood entitled ‘Set Your Heart For The Sun‘, whilst also performing session work at Universal and Miloco Studios London. High profile gigs soon followed, including playing BluesFest at the O2 before Bad Company and Ramblin’ Man Fair, where he shared the bill with ZZ Top, Rival Sons and Kenny Wayne Shepherd. 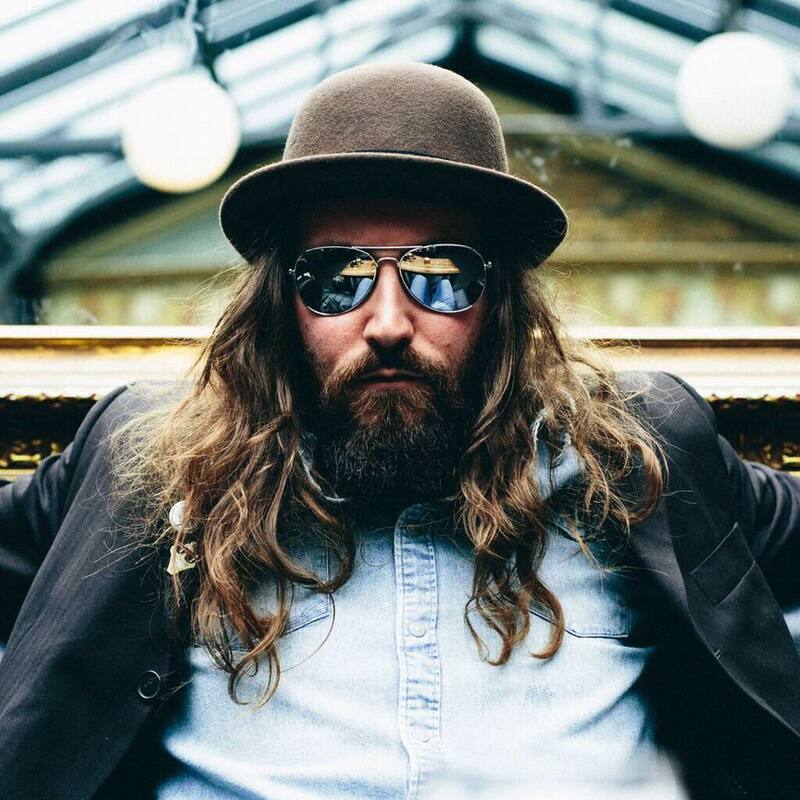 He has also supported Monster Truck, Raveneye’s Oli Brown, Kris Barras, Dr Feelgood, and Big Boy Bloater.